When I first discovered this little ‘machine’ I was not too sure, I had always wanted to try it but I had my doubts and had heard reports that it was useless, silly and the kids will hate it! Once I mastered the art of making and cooking these nutritious strings of goodness – the possibilities were endless and I discovered 3 awesome reasons why this little machine just had to be added to the caravan kitchen draw. Super light weight and small: this is a winner for all items we find that could potentially make it into the van. This little machine fits perfectly into the bottom drawer in the caravan kitchen with our tea towels. Out of the way and ready for action. 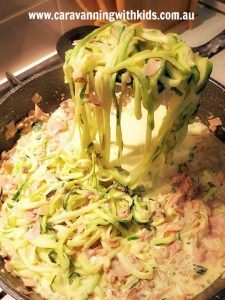 Healthier Option: Zoodles or Vegetable noodles are so bloody good for you. This carb swap was a no brainer for me – Compare two cups of pasta weighing in at 480 calories, 90 grams of carbs, and two grams of fibre with two cups of zucchini zoodles at 66 calories, twelve grams of carbs, and four grams of fibre. WOW! 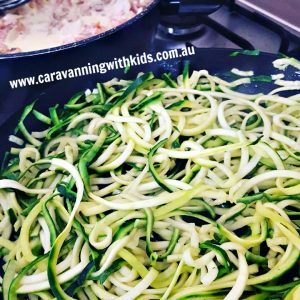 Cooking Time: When we are on the road, after a big day of adventure, the last thing we want to do is spend loads of time cooking. I was so happy to find out that once ‘spiralled’ these beuaties only took a few minutes to cook. No more waiting for water to boil! Check out below how to cook them. Our Zoodle maker has two settings, thin and thick. 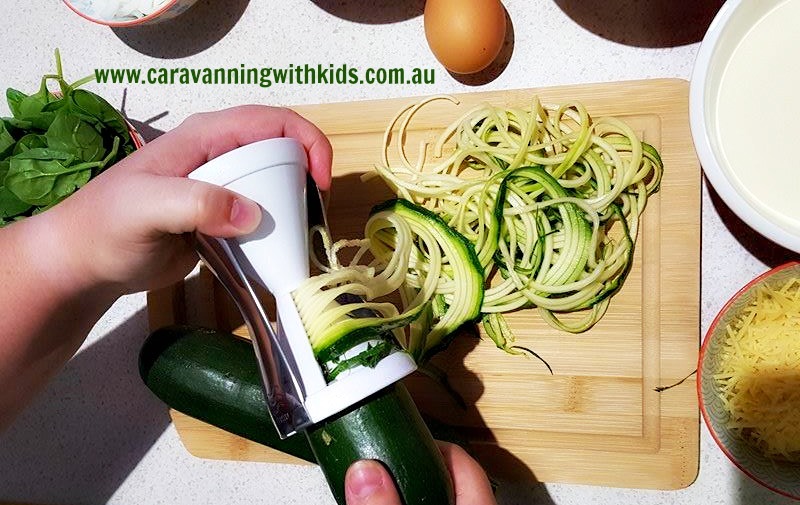 We only use the thick end for Zuccini. The noodle size is perfect, it matches spaghetti and stays intact. The thin end doesn’t require cooking as long, but we found it was very easy to over cook and turn it into mush! We have tried cooking them different ways – blanching, boiling, steaming…the BEST way for us has been frying. We simply put some butter or oil in the bottom of a hot pan, then move it all around for a couple of minutes – DONE! 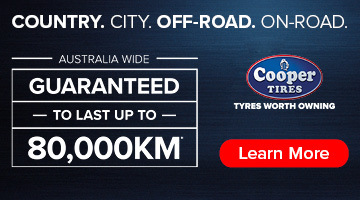 This also works on the BBQ hot plate at the caravan park – WOO HOO…. Did the kids like them? YES!! (Phew) They call it the ‘green spaghetti’ and with a super yummy sauce (Bolognese or carbonara) they DEVOUR IT!!! Winner! Do you use one? Have you had success? 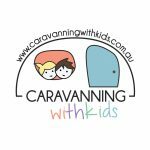 Do your kids enjoy them? 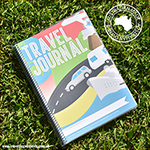 Have you seen our Travel Journals and Caravan/Camper Log Books?? 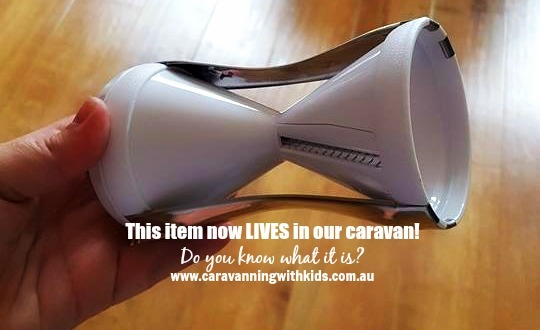 We got ours from the local post office…they are in Kmart, Target etc and online on Ebay..lots of different ones – our is called a Vegetti.